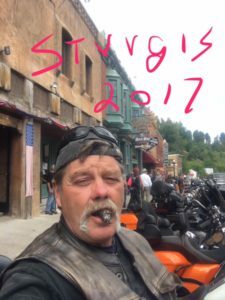 Hi folks, Chuck here: I am a full time traveler and my passion is fine premium cigars! 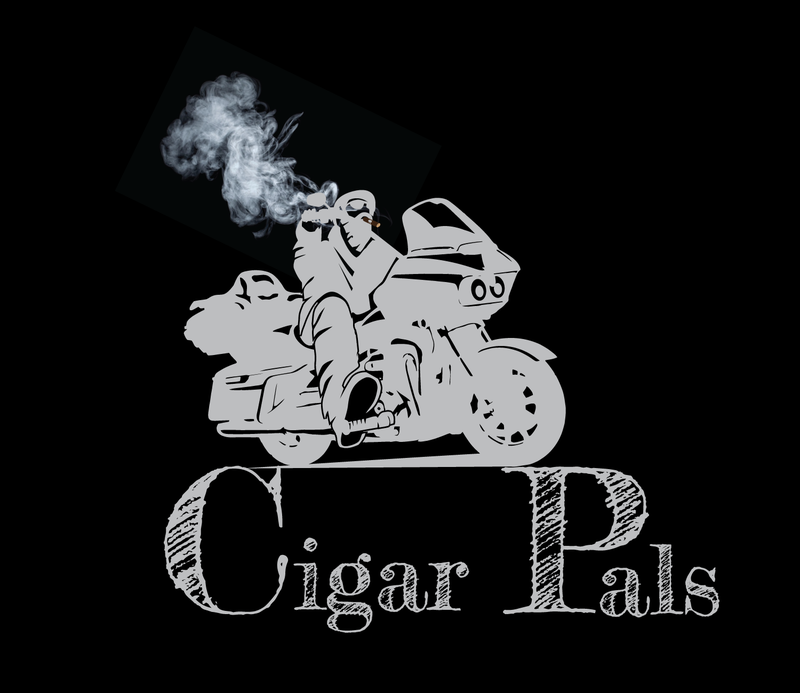 That is why I created Cigar Pals. I travel about six months out of the year on my 2014 Harley Ultra and when I’m not on the bike I do outages at nuclear plants around the country. I am an avid fan of premium cigars and smoke every day all day. As such I am constantly on the look out for cigar stores to ensure I don’t run out! I started smoking cigars in 2009 and immediately became a big fan of premium cigars. That brought me in contact with a whole new group of people whom I never knew existed. In my travels I have met people all over the country who share this passion and enjoy smoking and talking cigars! One of the first things I realized is that cigar people share! I have had guys I just met hand me a $20 stick (this doesn’t usually happen and I can’t afford to hand out $20 cigars, but you get the idea). I have met people from all walks of life and when it comes to cigars they don’t discriminate, it’s an even field. Whether it’s a $20 stick or a $2 stick, it’s all about our love of cigars. Since I travel so much and am constantly searching for places to purchase cigars, this puts me in contact with the cigar stores which can and have been an adventure in their selves . The shops range from tobacco chains to little mom and pop operations. Some even have smoking lounges and humidified lockers where members leave their cigars stashed. I have had a lot of fun in these places and plan to recount some of my adventures in this blog. 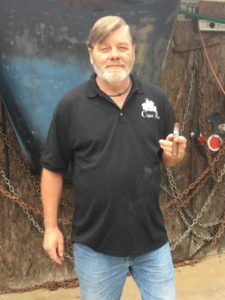 I love to share the cigar experience with others and hope to give you an opportunity to get a look into the world of premium cigars that many know nothing about. 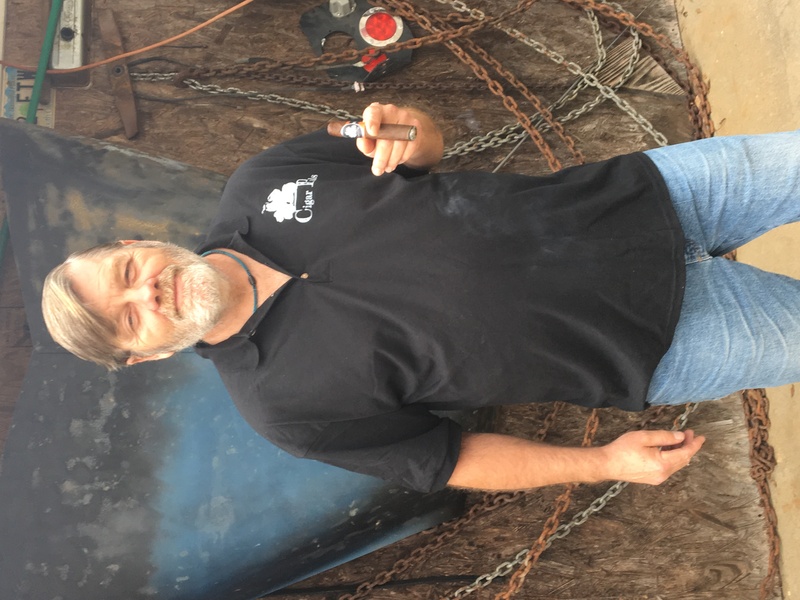 I also desire to introduce you to the many places around the country where these cigar adventures take place and encourage you to get out and have your own adventures. I have followers on Facebook who follow my motorcycle adventures and even though I encourage them to get out and have their own adventure, I know that many never will, and that’s fine. They live vicariously through me and my fellow travelers. Hey Chuck, From one cigar guy to another, have fun with this. See you next week at the ranch? Thanks for the comment. Im sure we will have some great cigar adventures. I have added a lot to this blog since I last talked to you and hope you will check it out! I have known Chuck Wimer, the writer of this blog for approximately 45 years. He is quite a character, however his character is unquestionable. If you need advice on a good stick, or just want a good chuckle. Continue to follow his blog. He’s never let me down. Thanks for the endorsement Paul. I hope you are able to learn and improve you cigar smoking experience as a result of my blog. Not a cigar user myself but Chuck is a standup guy. A pleasure to meet him this year. I like a cigar made by Drew Estate called the Big Juicy. It has a smooth sweet taste to it when you first hit the cigar. Any recommendations on any other sweet cigars out there ? Hi Robert: Thanks for checking out the site and your question. I don’t smoke a lot of infused cigars, but I like the Drew, Acid Atom. They are not easy to find though you can go through the Famous Smoke link on my site and order them. You can also order the “Big Juicy” through that link. I would also highly recommend contacting Hector Marquez who I did my second post on. The heading is “Infused cigars- an interview with Hector Marquez of Jacobs ladder” This stick is totally unique, especially the after taste. His contact info is at the bottom of the post. By the way Robert, we are in the Dominican Republic and have just created our own line of cigar and will have a stick infused with Hennesey Cognac. We will be a few weeks after we get back to place an order to our factory, however if you are interested let me know and I will make sure to have some sent. btw, my editor loves them. Any more questions, don’t hesitate to ask. Just a new smoker myself, so much to learn, but Chuck makes it easy…and entertaining too. The stories are great and even help with life lessons. Thanks Chuck for what you’re doing…I don’t ever want to outrun an adventure! Along The Way – Places I Stop By On The Journey! Copyright © 2019 Cigar Pals.